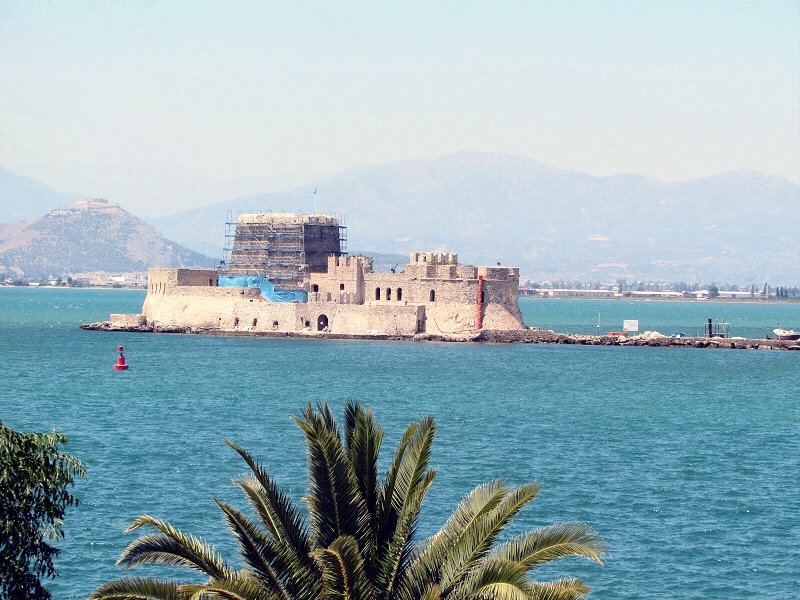 Highlights: Participants in this tour will have an afternoon and a morning free in order to see more of the picturesque town of Nafplion that the Venetians called "Naples of Greece". 1st day: Pick-up from your hotel in Athens. After a short stop at the Corinth Canal, the bus proceeds to Mycenae, where an extensive visit of the site and museum is scheduled. 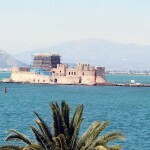 The bus reaches the first capital of liberated Greece, Nafplion, on time for lunch. The afternoon is free. 2nd day: You have the morning to explore the beautiful town with the many monuments, including the Palamidi Castle, the Ancient Gate of the town, the small museum and the beautifully preserved buildings. After lunch you will visit Epidaurus, the world famous theatre with the outstanding acoustics. In the afternoon the bus brings you back to Athens. We were picked up on time. Really nice hotel. The tour guide was very informative, but she was doing it in English and French so there was long waits between each item at a site. Otherwise very good tour.